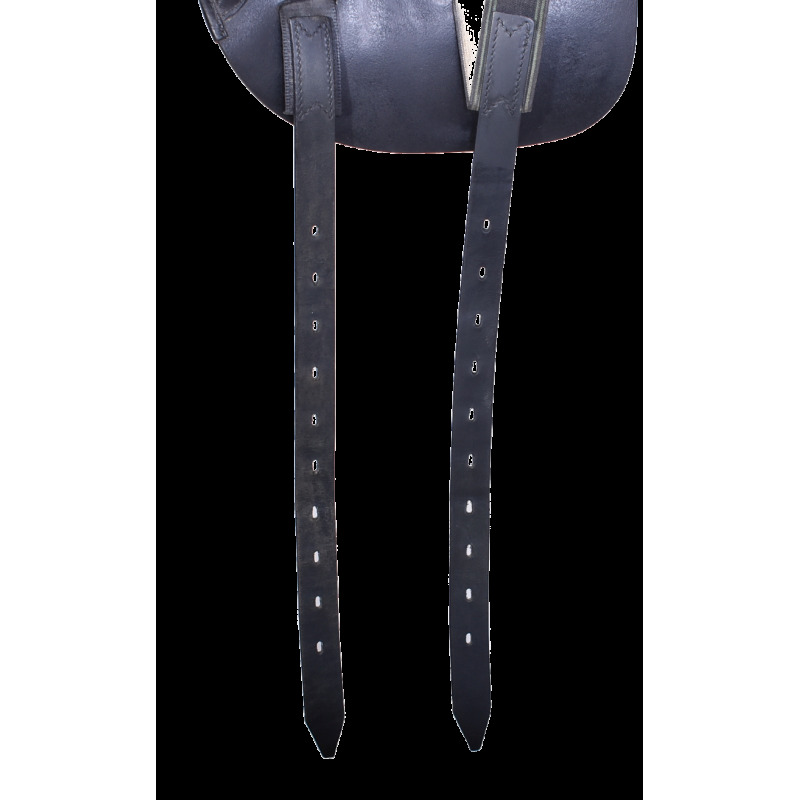 18" AMERIGO DRESSAGE SADDLE, GOOD CONDITION! 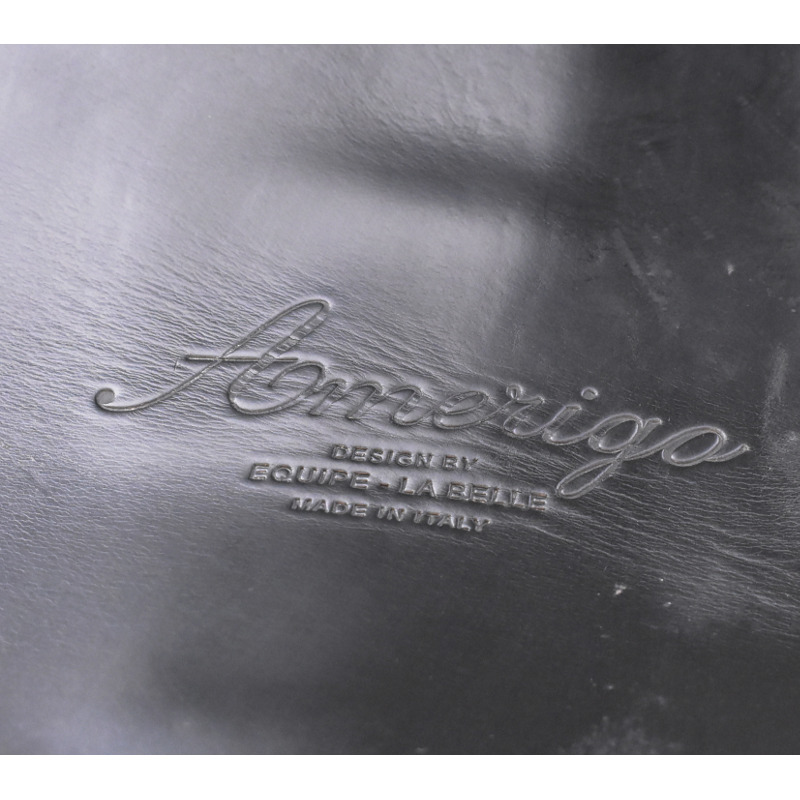 This Amerigo is a deep seat, double flap dressage saddle. 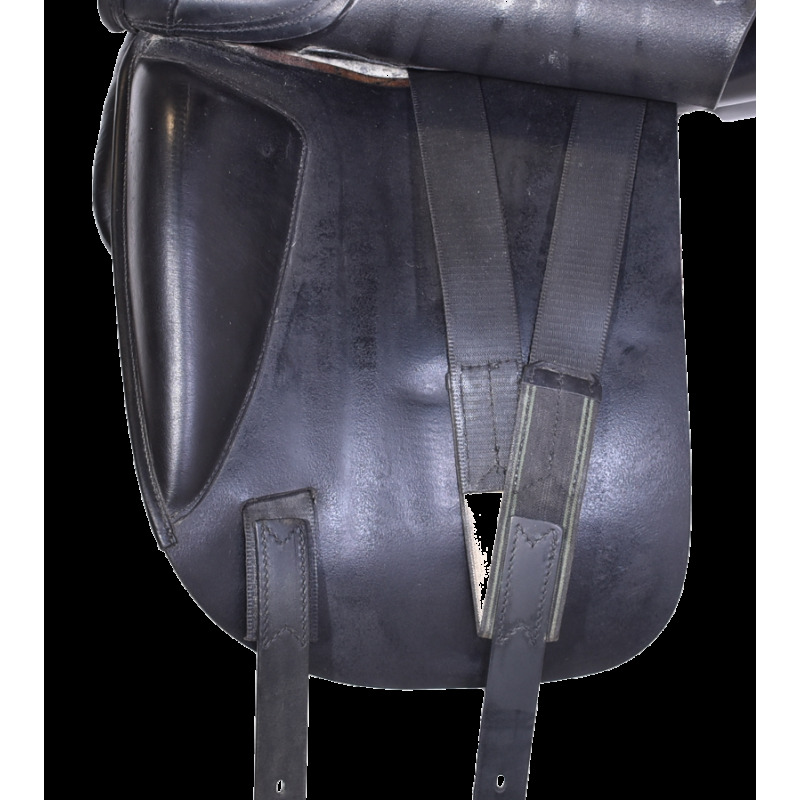 Prominent front blocks and knee pads help secure the rider's leg. 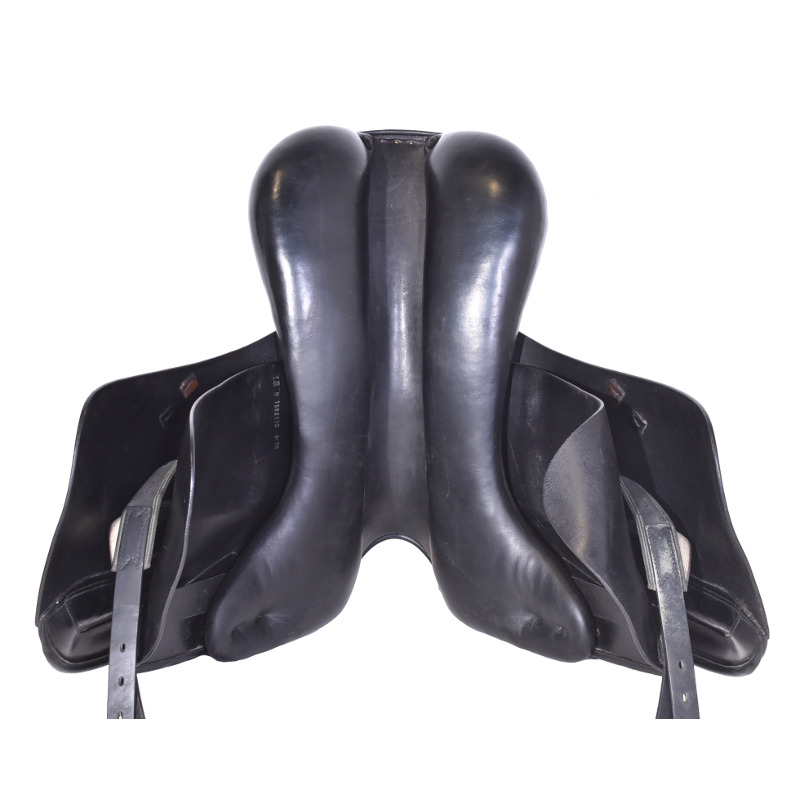 This one has been well cared for and is in beautiful condition!